Deer Valley Resort unlocks a season of winter fun with its exclusive Season and Locals Only® Pass holder perks and benefits. 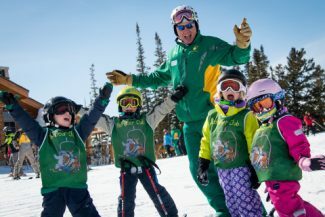 A flash of the pass delivers great discounts throughout the season, ranging from discounted lift tickets for friends and dining discounts to complimentary lift tickets at Solitude Mountain Resort and summer passes for Deer Valley’s lift-served mountain biking, hiking and scenic chairlift rides. 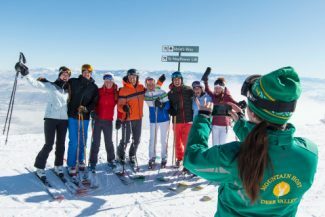 Deer Valley Season and Locals Only Passes all make escaping the everyday a reality—a dreamlike reality, that is, when it includes an escape to the United States’ Best Ski Resort as named by the World Ski Awards in 2015. “As a Season or Locals Only Pass holder, you’re guaranteeing yourself the best-priced lift ticket to the resort, while opening up an additional world of unbeatable value-added perks and benefits,” said Bob Wheaton, president and general manager of Deer Valley Resort. The newest perk added to Deer Valley’s list of Season Pass benefits is three complimentary lift tickets for eligible Season Pass holders to Steamboat Ski Resort. 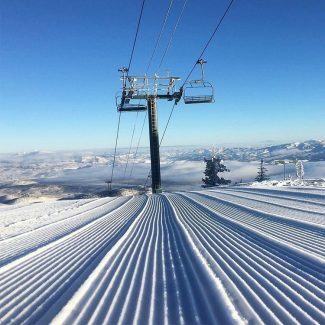 This is just one of many perks affording Season Pass holders access to other quality ski resorts. Pass holders also get to take advantage of the Wasatch Benefit Program, providing shared lift privileges at Alta Ski Area and Snowbird Ski and Summer Resort. Eligible season passes at each resort qualify for three complimentary day tickets at the other two resorts. Depending on the purchased pass, assorted quantities of complimentary day tickets to Solitude Mountain Resort and Brighton Resort further sweeten the pot. The fun continues with eligible Season Passes reaping the benefits of a summer pass for Deer Valley’s lift-served mountain biking, hiking and scenic chairlift rides, as well as various amounts of Buddy Passes issued for Season and Locals Only Passes. 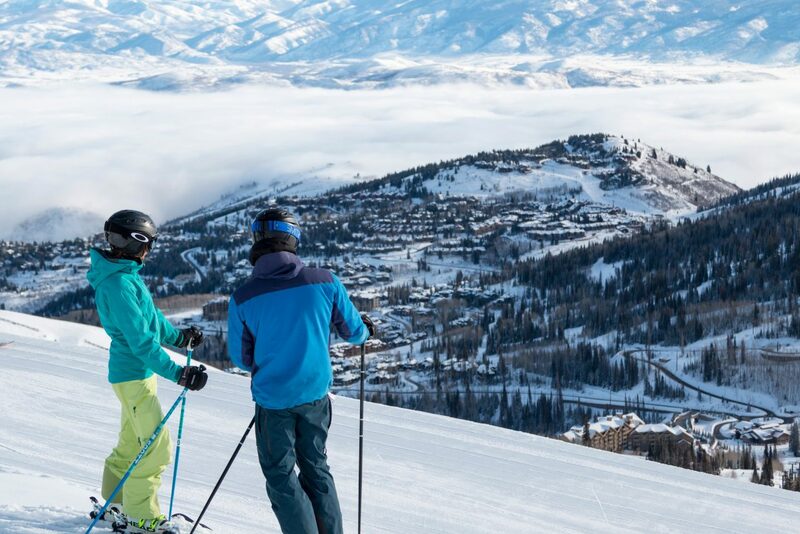 So bring a buddy to ski Deer Valley any day your pass is valid and he or she will pay a discounted rate. You’re such a good friend! 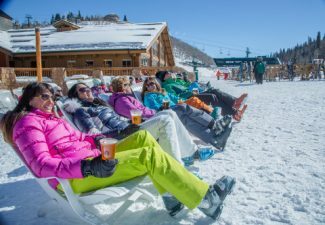 “Aside from plowing through powder-laden glades or soaring down groomed-to-perfection slopes, one of the best aspects of a Deer Valley day is fueling the body at one of our 12 restaurants,” said Wheaton. A Snow Park Lunch Card featuring a 20% discount at the Snow Park Restaurant between the hours of 11 a.m. and 2:30 p.m. is available for purchase by Season and Locals Only Pass holders. A 15% dining discount at The Brass Tag, Seafood Buffet, Royal Street Café or Mariposa restaurants are included for Season Pass holders during the 2016/2017 ski season. 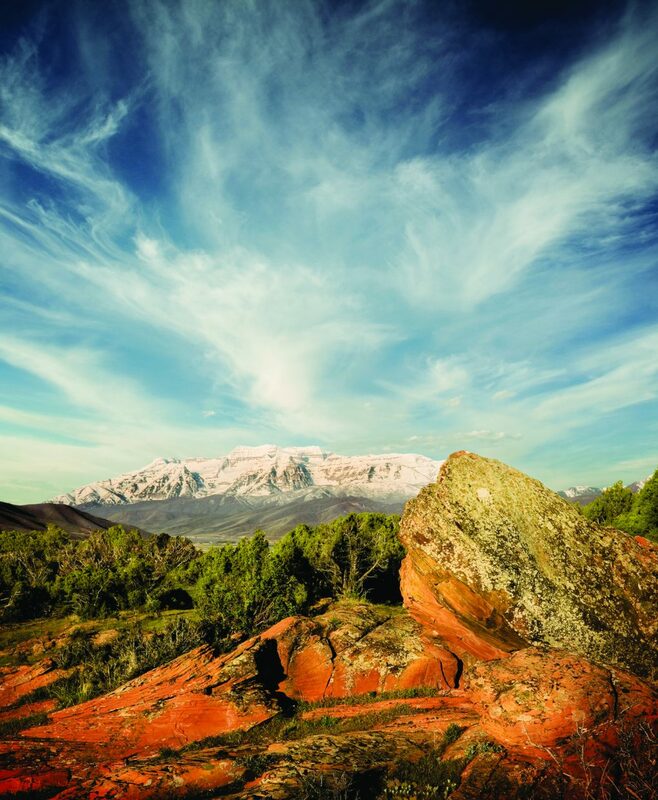 The extraordinary list of benefits for both pass holders are capped off with a complimentary one-year subscription to SKI Magazine (six issues total). Deer Valley Resorts Ticket Desk is currently open seven days a week from 10 a.m. to 5 p.m. for 2016/2017 ticket sales. Beginning December 3, 2016, through April 16, 2017, the Ticket Desk will be open 8:30 a.m. to 4 p.m. Season and Locals Only Passes can also be purchased by calling 800-424-DEER (3337) or 435-645-6626, emailing ticketdesk@deervalley.com or by visiting deerlocals.com.